Get in gear to explore Cornwall on two wheels, discovering wildlife, heritage and a landscape you never knew existed. 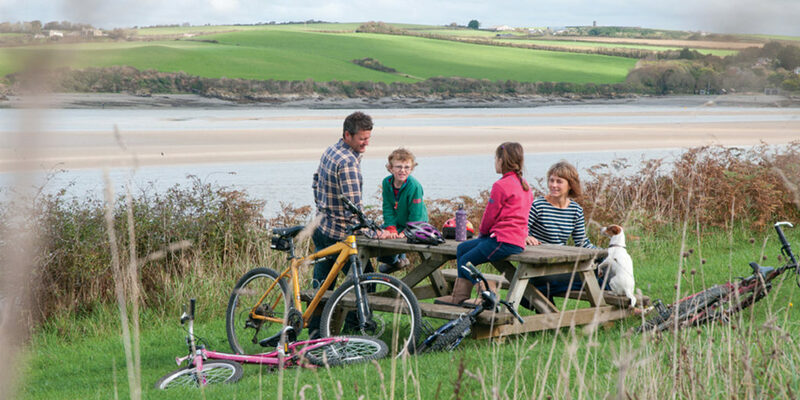 With stunning views over the estuary and 18 miles of easy-going, safe, flat trail to explore, it’s no wonder that families flock to the Camel Trail. Following a former railway line, there are no major inclines, perfect for those who have recently become masters of two wheels or for grown-ups carrying precious loads. This new 12km cycle trail which explores the slopes of the Cardinham valley is just as the name suggests; it calls for more than a little skill and courage. Setting the benchmark for single-track trails in Cornwall, the Bodmin Beast has keen mountain bikers and experienced off-roaders in its sights. 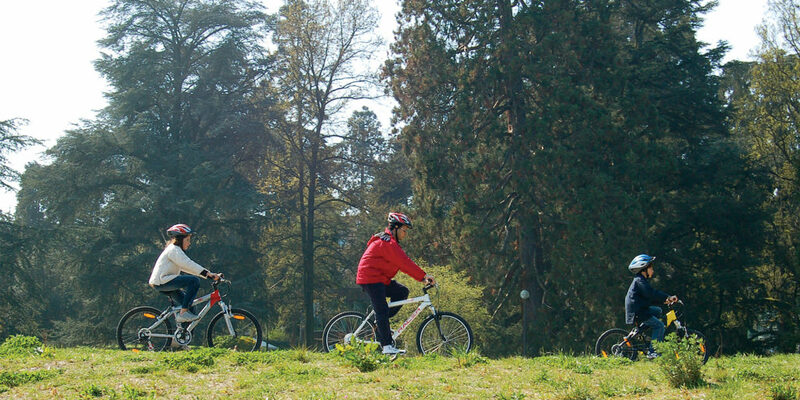 This fantastic bike trail offers a variety of trails for all abilities. The most gentle ride takes you into little explored woodland on the estate. Suitable for beginners, the trail is wide, well surfaced and has no challenging technical features. If the kids have any energy left after their bike ride they can blow off even more steam in the adventure playground. In the historic Camborne-Redruth mining district, cycle rides come with a generous side helping of Cornish heritage. The circular 12km Great Flat Lode cycle trail forms part of the Cornish Mining World Heritage Site. De-saddle to visit what’s left of Cornwall’s last tin smelter at Carnkie and discover some of the finest remains of engine houses. The Tamar Trails Centre is the starting point for exploring 25km of trails through the Tamar Valley, an Area of Outstanding Natural Beauty, part of the Cornwall and West Devon Mining Landscape World Heritage Site. Why not hire a bike on the largely traffic free St Mary’s island? With only nine miles of road in total, cycling is simply the best way to see it. It’s safe, staggeringly silent and beautiful!